This lot is for two 1965 N.Y. Yankees yearbooks. 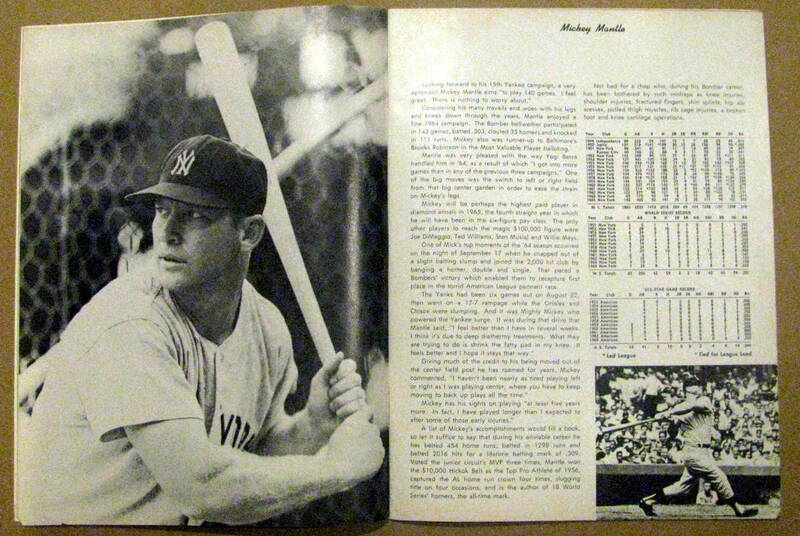 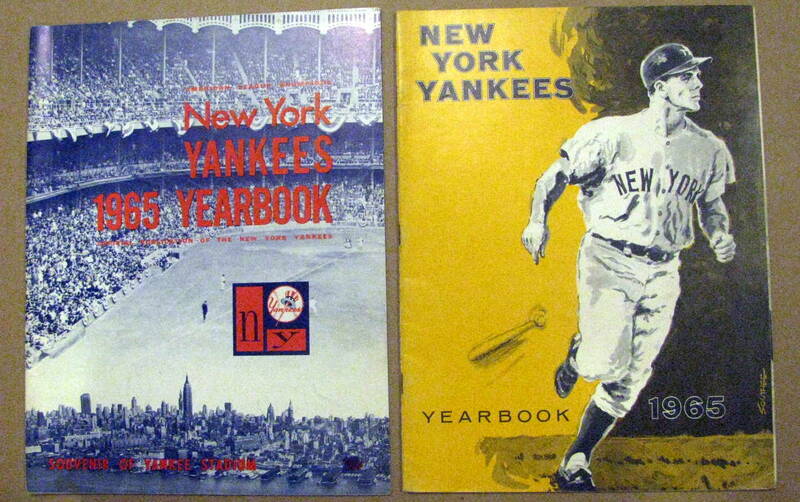 One is the Official N.Y. Yankees Yearbook and the other is the edition issued by the Jay Publishing Company. Both have terrific pictures and player profiles within. 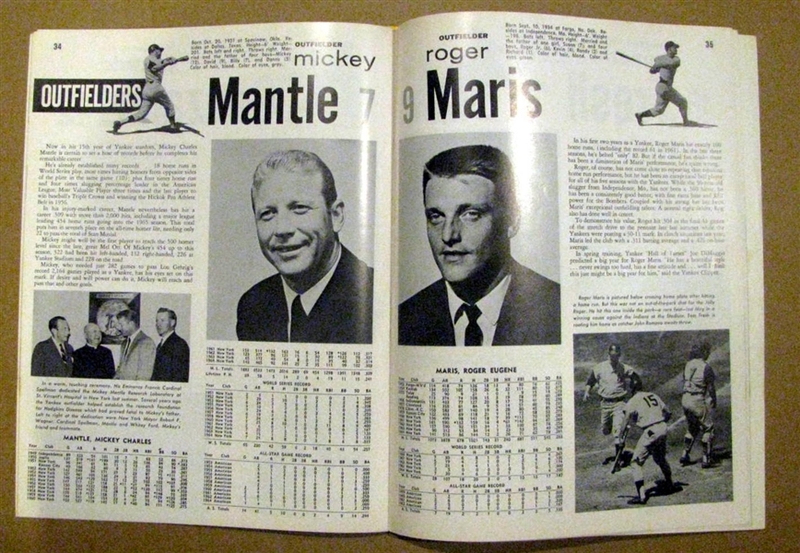 Both are in excellent plus condition.